eye equally and beautifully clean. Connect the line to the wing to create a dramatic cat eye finish. 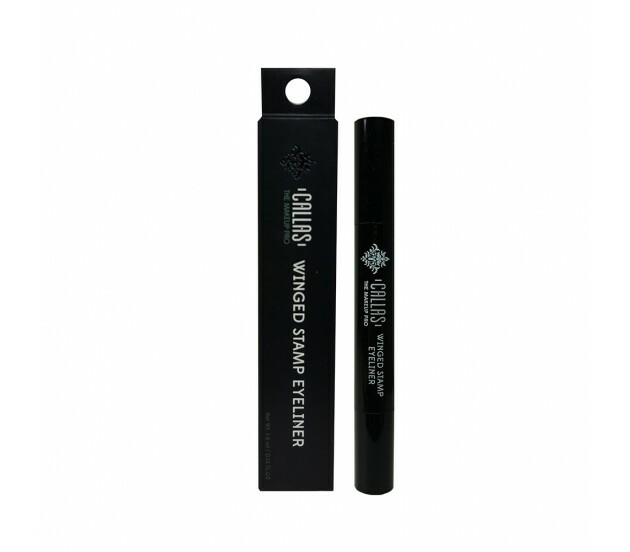 It ensures a flawless eye make up with just one stroke with super-fine tip for precise definition. 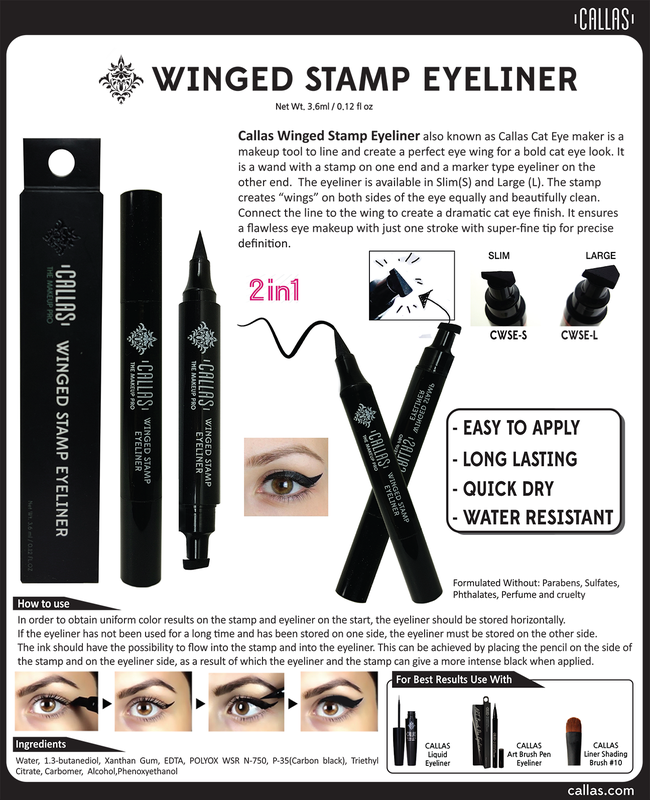 In order to obtain uniform color results on the stamp and eyeliner on the start, the eyeliner should be stored horizontally. If the eyeliner has not been used for a long time and has been stored on one side, the eyeliner must be stored on the other side.